This post is part of my work as a compensated Keurig K-Cup Ambassador. All views and experiences expressed are my own. Some or all photos may be provided by Green Mountain Coffee. I remember when Donut House Blends first came out, James and I went through a 24 pack each in under a week. From its inception, this collection of coffees have been among our go-to selection for Green Mountain Coffee Café Express. 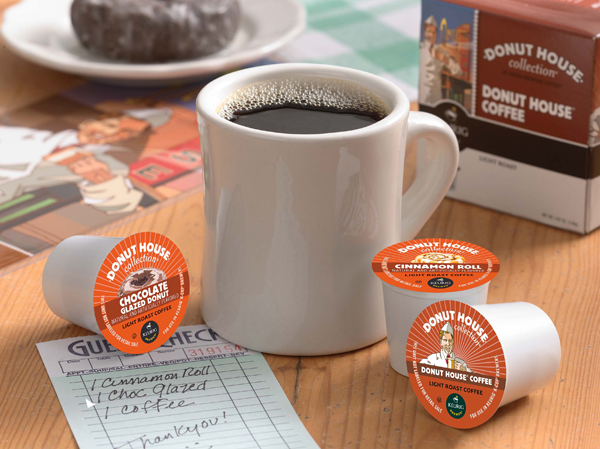 Strong and smooth in all the right ways, with two extra special flavored coffees: Cinnamon Roll and Chocolate Glazed Donut to keep things interesting. They’re often found in our Café Express order, month after month. We’re featuring these epic coffees right now as part of the Keurig K-Cup Ambassador Program. 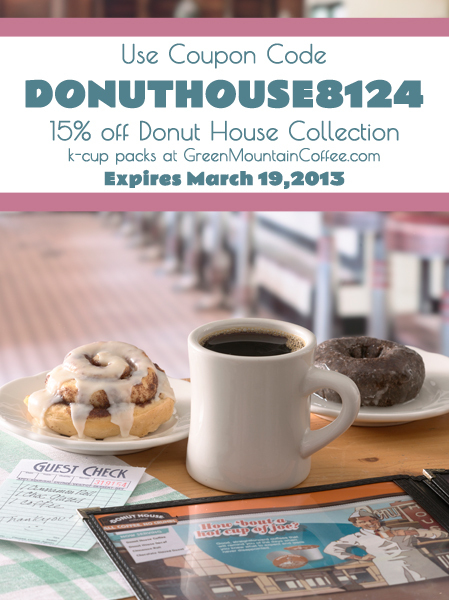 If you’ve never tried Donut House, you’ll want to use the coupon below to take 15% off the entire line of blends! Disclaimer: I am a compensated Keurig K-Cup Ambassador, and this post is written as part of that program. All opinions about Green Mountain Coffee and Keurig K-Cup packs are my own. 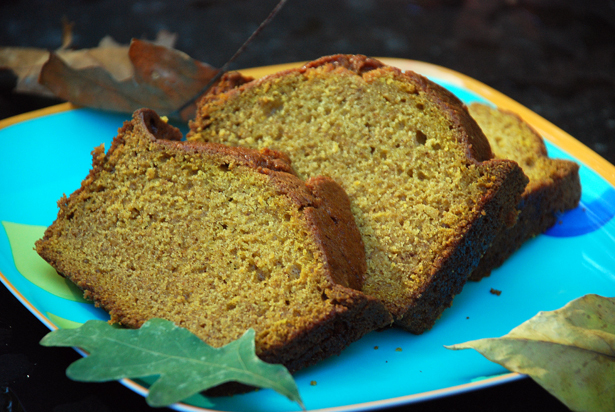 Some or all of the images in this post may have been provided by Green Mountain Coffee.